Jackie Chan is pretty sure we’re going to get a fourth installment of Rush Hour – as long as Chris Tucker seconds. The actor stopped by The Cruz Show where he made the big announcement that the beloved action comedy franchise should be getting its fourth movie sometime next year! While talking about the challenges of making another Karate Kid considering the characters have aged, Jackie revealed that Rush Hour is much easier to do. 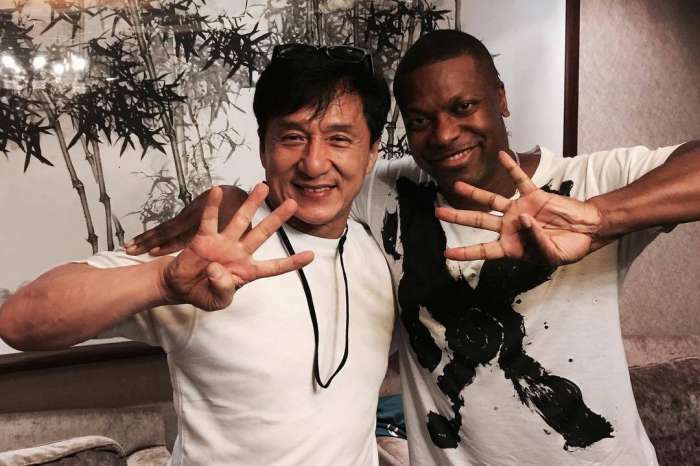 However, even though it seems like a done deal, the martial arts legend made it as clear as possible that if Chris Tucker refuses to act in Rush Hour 4, it’s not going to happen! He went on to say that the problem with it is not money but time. However, Jackie has been telling Tucker that it would be an excellent idea to do one more installment of the hit movie before getting too old. Last month, at the premiere of LEGO Ninjago Movie, Jackie Chan revealed that the film should be coming next year. ‘Rush Hour 4, probably… next year. Who’s Chris Tucker? You don’t want to see me, I forget you. Come on, buddy,’ the actor shaded his co-star, laughing. 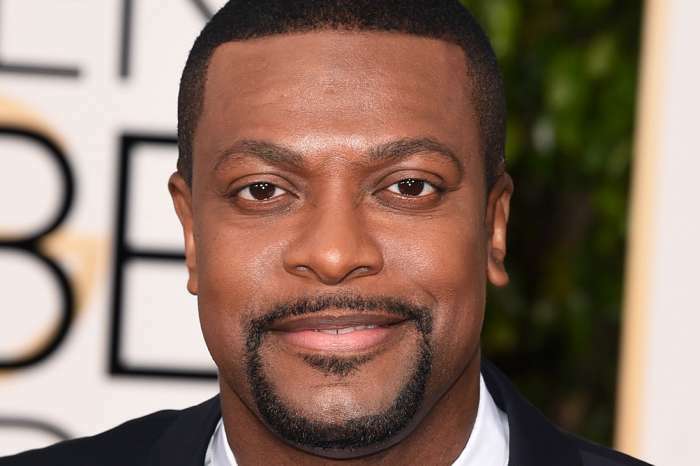 We really hope Chris Tucker is on board! Would you watch it? Definitely! Been waiting for this. I no Chris will be on board! I will watch it. But if he don’t join force with an old buddy that he knew for years then i will not watch the new movie Rush Hour 4.